Williamson County Amateur Radio Service, WC-ARES, located in Williamson County, Texas, USA, meets on the 2nd Thursday of the month at the Williamson County ESOC, 911 Tracy Chambers Lane, Georgetown TX 78626. Our meetings start at 7:30 PM and we try to have a Guest Speaker, ARES Topic or Training at each meeting which last for about an hour. The only thing “Amateur” about this group is in the name. We strive to provide the most Professional Radio Operators possible. We support both government and non-government organizations with emergency communications in times of emergency. 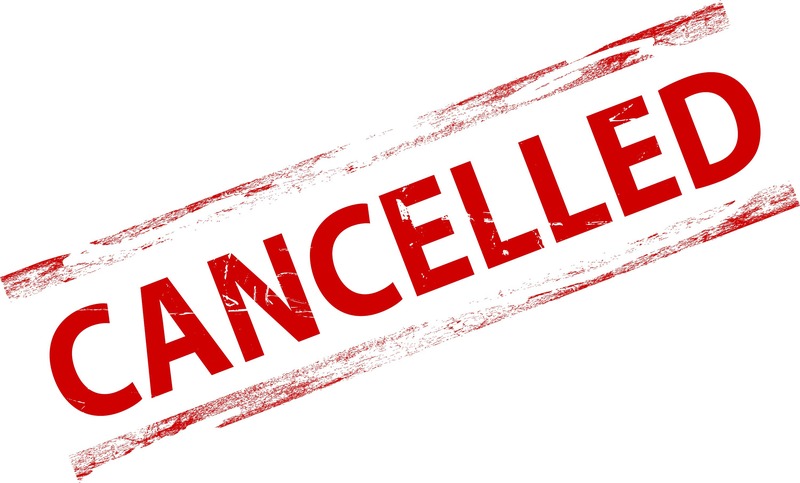 2019 Red Poppy Ride scheduled for Saturday April 13th has been cancelled due to potential bad weather. Austin Ionosonde: real-time data from the Austin, TX ionosonde solar weather.